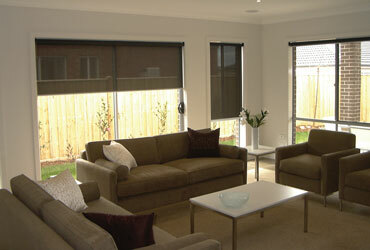 Roller blinds or Sun Screens blinds why pay retail when you can buy wholesale instead and save !!! 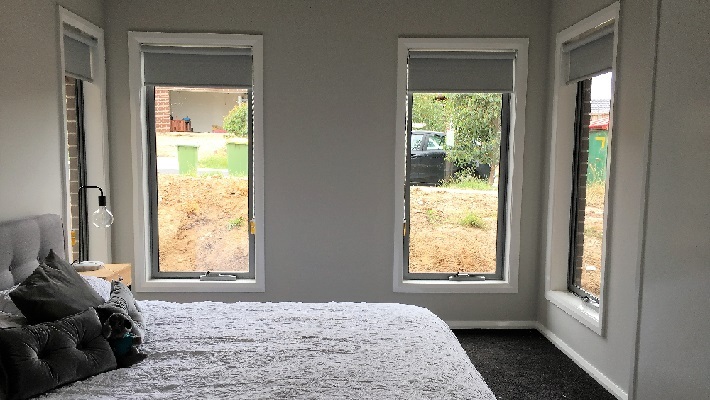 As a family owned company all our roller blinds and sun screens blinds are made right here in our factory located in Pakenham, not overseas like some other companies. With our exceptional range of blind fabrics specifically designed for roller blinds and sun screen blinds, you can fill your home with great quality blinds at a fraction of the price that is would normally cost for purchasing in store.You can order free samples to help with the decision on colour selection.